If you are a rapper and you are wanting to get your music heard by people, you need to have it recorded. There are a few options for recording rap vocals, you could go to a recording studio, find a friend or someone you know to record you, or do it yourself. Unfortunately none of these options are free (unless you have a very good friend). However should you take the time to learn, and invest in some good recording gear it can work out a lot cheaper in the long run if you are planning on doing more. You may even be able to make some money back by recording others. We have put together a basic guide for recording rap vocals, this should allow anyone to learn what they need to get started. As most people will not have the budget to re-design their room with acoustic treatment and sound proofing, we have made this as DIY as possible. Aside from showing you what is needed and some basic recording techniques, we will also talk about some basic vocal processing to help you get the best sound out of your recordings. A lot of these concepts are similar to another article we did recently on how to record vocals. It is also recommended that you give that a read as well. So the first thing you need to know is that having the best equipment you can afford is going to give you the best results. That is not to say if you don’t have a lot of money you can’t record, there are many affordable options out there. But with recording, if you can afford it go for higher quality gear. It is a good idea to think about your budget and how much you are willing to spend on your recording setup. 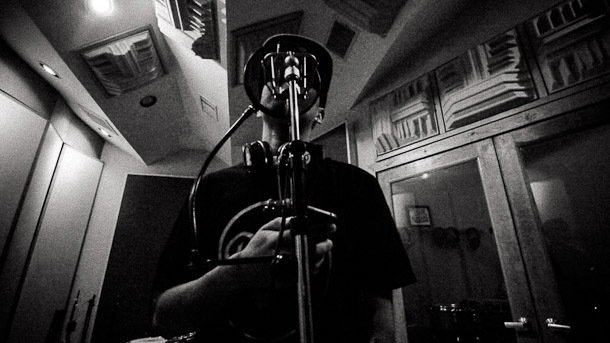 These are some of the essential things you need to get started recording rap vocals. The most basic setup is a microphone into a pre-amp or recording interface into your computer. We will talk about other items later but for now we will focus on these three things. Choosing the right microphone is very important and there are many options in a wide range of prices. For rap vocals, a good quality condenser microphone will be the best option. 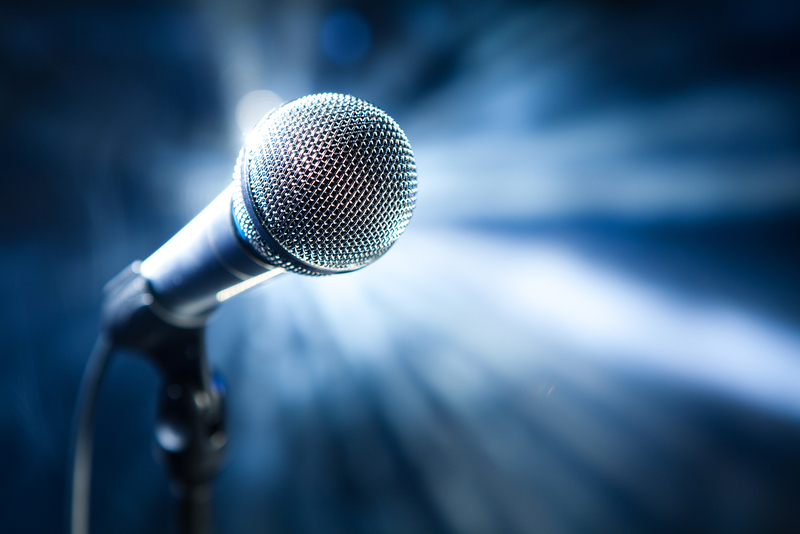 It is important to note that some microphones are best suited for recording and others are designed for performing live. Why? Well some microphones can be very fragile and easy to damage, you would not want to take that type of mic to a live show. They are not fragile because they are cheap, or bad quality, they are just designed for a different environment. This microphone is quite a step up from the previous mic, but it is well worth the extra cost if you can afford it. 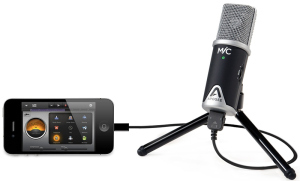 Having the best quality mic you can afford will do wonders for your rap recordings and this mic is a very good option. The NT1-A is another bright sounding microphone but also adds lots of warmth to the tone. It has a gold plated diaphragm and the outside is nickle plated. 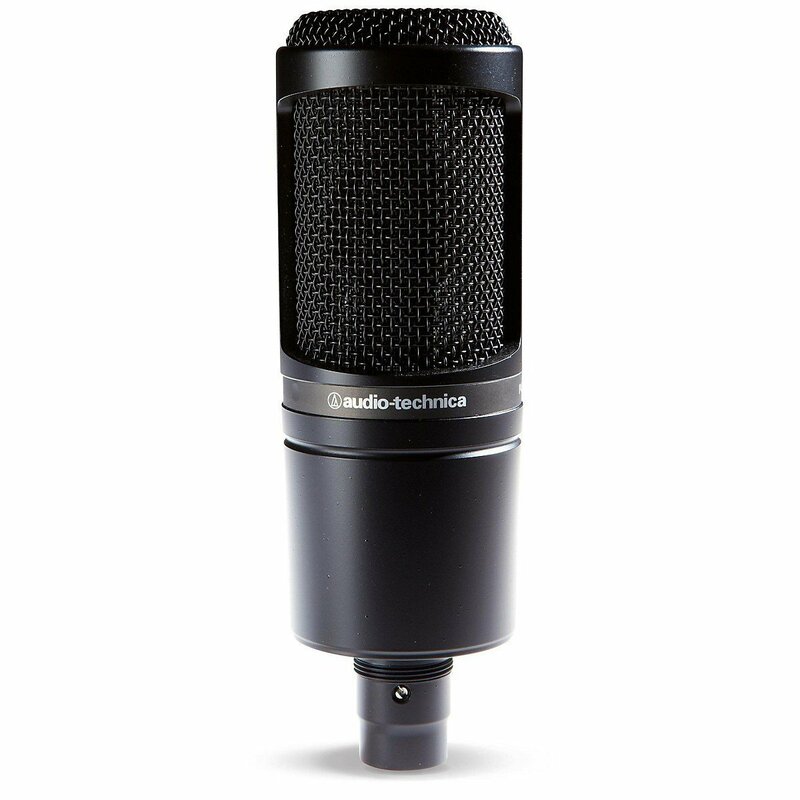 This is a very durable and good sounding mic that has become quite a popular mic among beginner rap vocalists both for the price and the quality. It can also handles powerful vocals very well so it doesn’t matter how strong your voice is, this will be able to keep up. What is great about this mic is that they have a special anniversary package which comes with almost all of the things mentioned in this article. 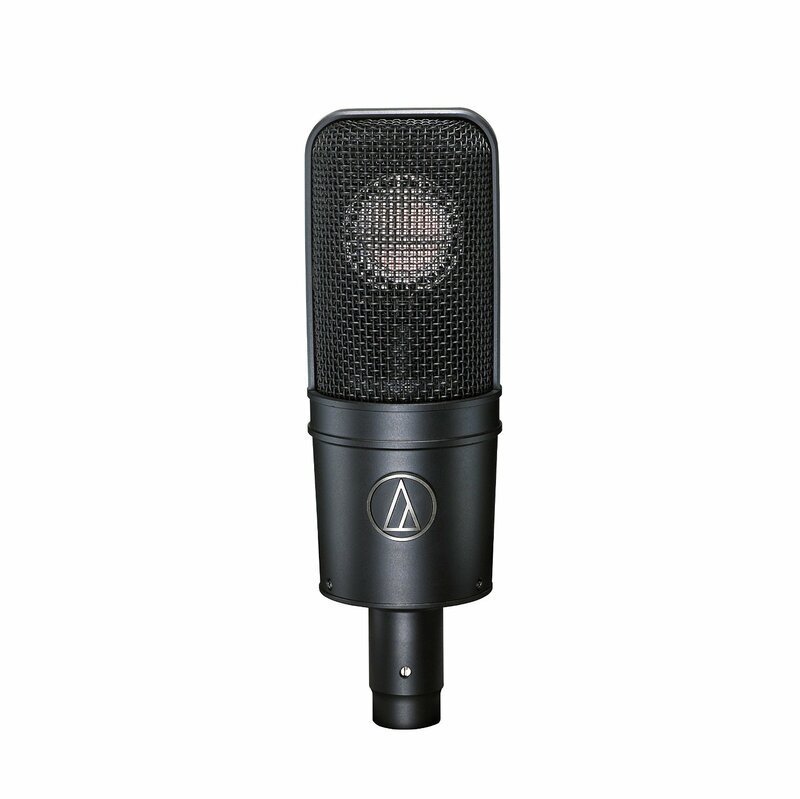 This is a higher grade Audio Technica microphone. Slightly more expensive than the Rode, but also better quality. Compared to the AT2020 if you were to pick one I recommend you go for the AT4040 if you can afford it. This microphone has been used for countless projects for recording rap vocals, as well as being used for singers and even recording instruments. 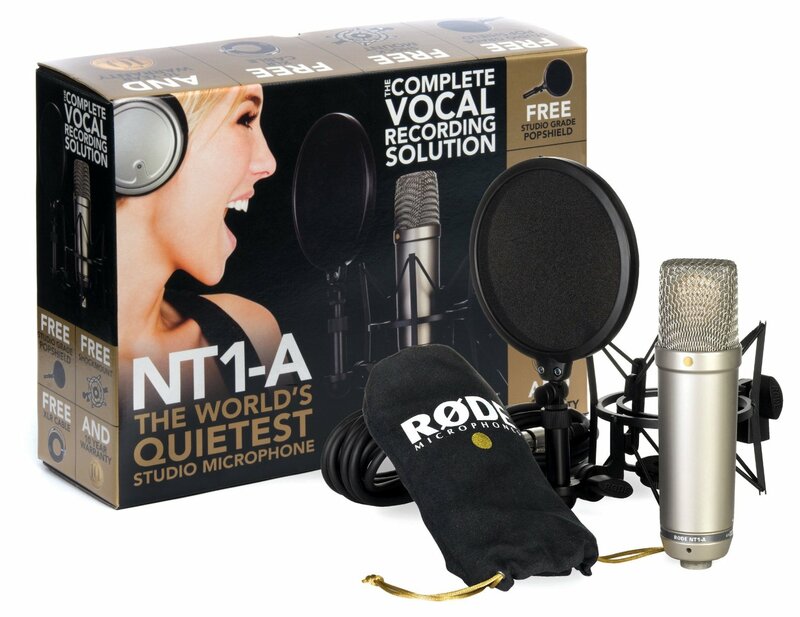 It is a great all-round microphone able to sound great on a lot of voice types. The next thing that you need is a good recording interface. A recording interface is what connects your microphone to your computer, it also converts the signal of the mic to something that the computer can read. There are many types of interfaces but we recommend the Focusrite Scarlett 2I2. You can connect one microphone at a time, it also has an instrument input if you wanted to record guitar or bass as well. One thing to note is that condenser microphones also require something called phantom power, it is important to make sure that you get a recording interface that can support phantom power otherwise you will not be able to power the condenser microphone. Most will have a P48v button or something similar to indicate that they support it. The Focusrite interface also supports phantom power. The last essential item is a computer or laptop. 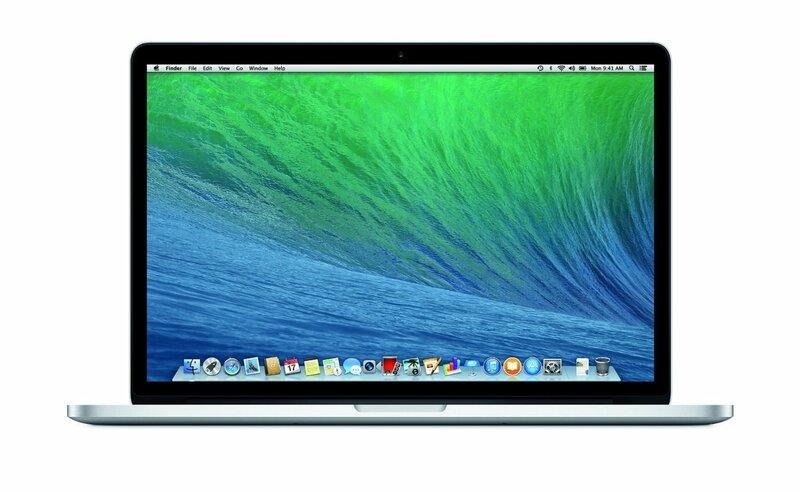 Macbooks are the most common portable laptops that are used for recording audio as they are designed in a way that they work great and are easy to use. They also come with some recording software like Garage Band which will get you started but for Mac we recommend something like Logic, especially if you are planning on making your own beats as well as recording rap vocals. That is not to say that you can’t record using a windows PC or laptop, many people do. They offer a wider range of options and if you like to build and customize things then a Windows PC may be a better option. Unfortunately you can not get Logic on windows, however we recommend you take a look at Ableton Live. Ableton is affordable and works great for producing beats and recording audio. With the essentials covered you are well on your way to recording rap vocals to a high quality standard. 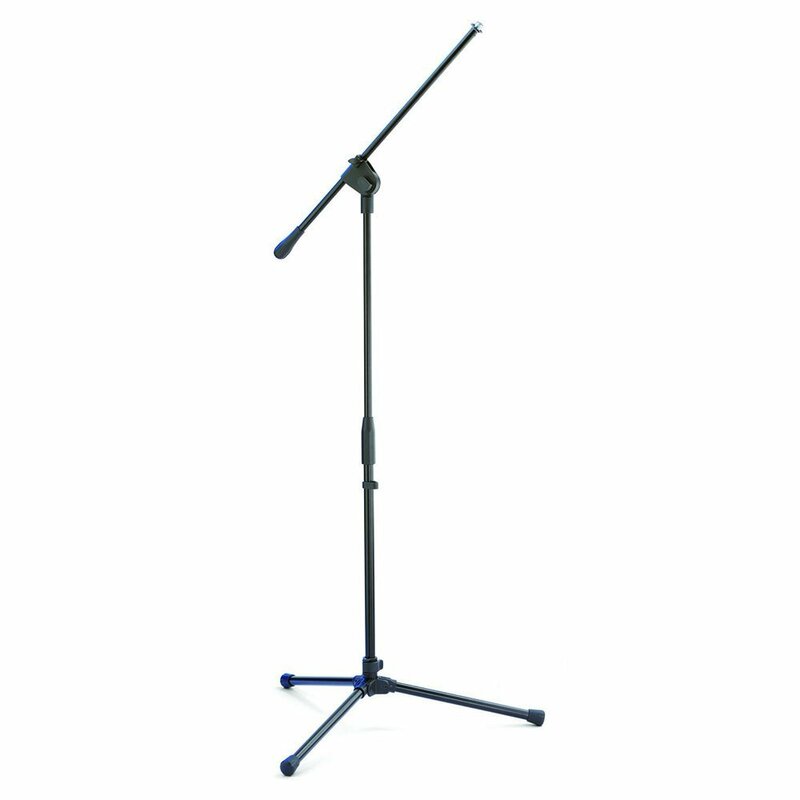 It is also recommended that you take a look at getting a good microphone stand as you don’t want to be holding the mic when recording. It is a bit different than performing live, although you want the emotion and performance to come out, you also want it to be clean, clear and with as little background noise as possible. Holding a mic can will pick up even the slightest bump or movement your hand makes so it is important to keep it on a good stand. A shock mount can also be good to prevent any vibrations coming through from the floor. Now lets take a look at a few basic extras that will make the job easier. A pop filter is a great help when recording rap vocals. Pop filters help reduce the air that goes into the mic giving you a much clearer sounding recording. Without one, any time you say something with a strong “P” or “T” or “B” they will stand out and sound very annoying on the recording. Pop filters are designed to help solve that problem. Now if you want to hear yourself and the beat, you will also need headphones. Just about any will do as long as they are comfortable and you like the sound of them. If you are wanting to get into mixing then it is recommended to go for some more high end headphones. I like ones that are able to fit big heads, you can read a review of some of the best headphones for big heads here. I also have a review of the top 3 best headphones for producing hip hop. OK now lets get to some techniques and advice to help get a better sound when recording rap vocals. If you are recording in your room at home, it can be worth getting some acoustic foam and trying to sound proof. Most of the time though it is better to use thick blankets, curtains or mattresses. If you have a small walk in closet then consider turning that into a vocal booth. Hang some blankets on the walls and compare the way it sounds both with and without treatment. You don’t want it to sound boxy or dull. If you are doing the recording in a bedroom, then place a blanket or mattress against a wall like in the images below. This will help give you a good sounding room. Professional studios spend thousands of dollars on acoustic treatment to get the best possible room sound so you should do a bit of research and learn how to work with what you have. 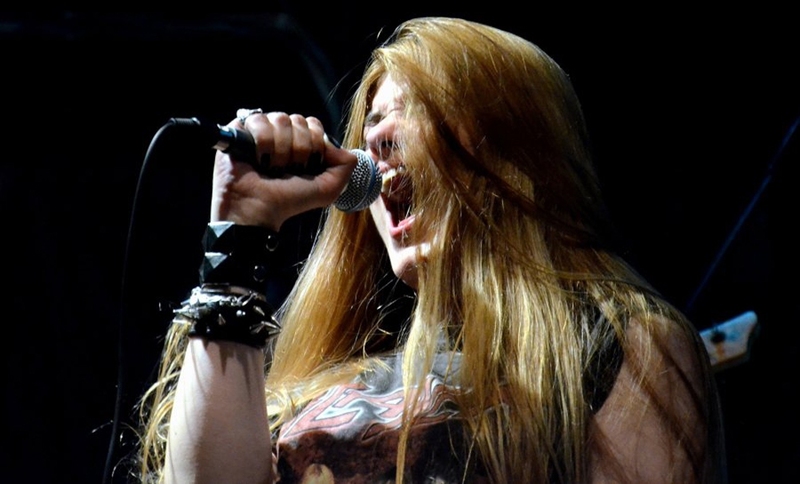 We recommend reading this article for some basic mic tips. 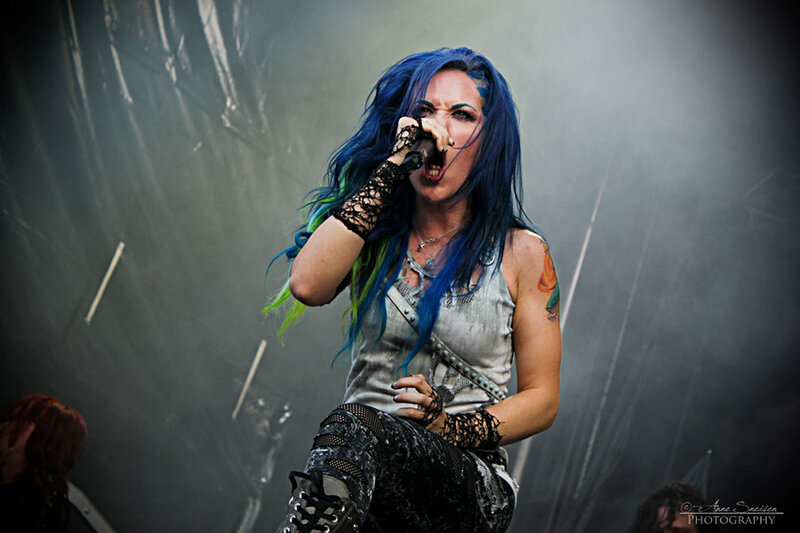 Although they apply to metal, they are also good techniques for anyone who is recording to learn. Setting levels is very important. If you have the microphone level too high you can get what is called peaking. This is where the input picks up sounds that are too loud to handle and you end up with cracks, distortion and pops in the recording. You wand to take a look at the meter and it should sit around 60-80% depending on your recording software and interface. 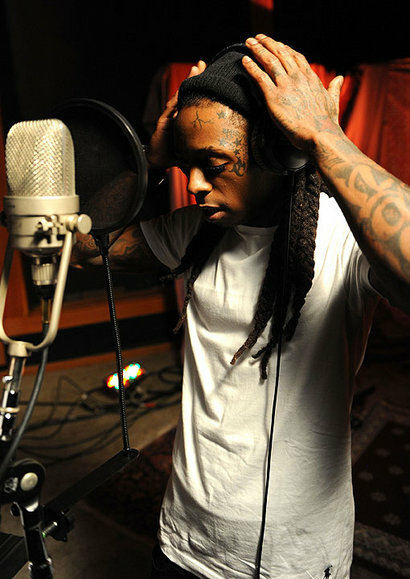 Most rappers should stand about four to six inches away from a microphone to get the best level. And when you are recording your rap, you want to keep your voice at a steady consistent level. If you are wanting to raise your voice in certain parts, it could be good to move away from the mic a bit during the louder parts to keep the level consistent. More experienced rappers are great at doing this and that is one of the reasons that their recordings sound so good. I recommend you watch the video below to help give you a good idea on what proper technique looks like. The final step after recording is processing your voice. One thing to be aware of that a lot of people don’t understand is that it is better to get a good recorded voice than to fix it up with processing. 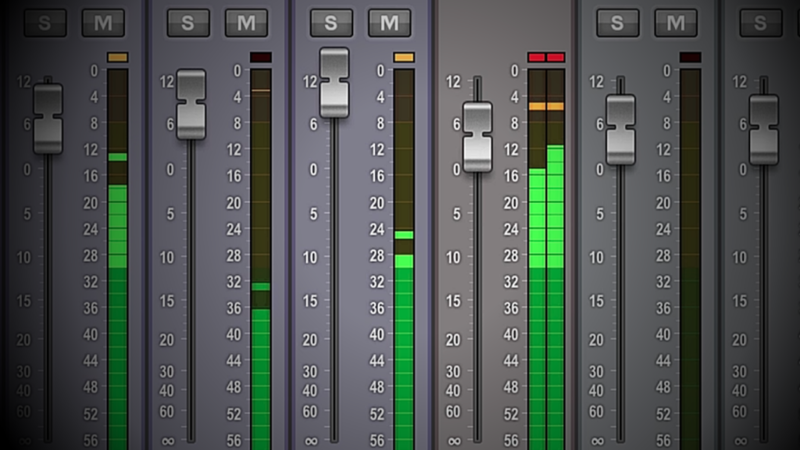 Vocal processing like EQ and compression are supposed to be used to enhance a track rather than fix it up. If you find your recordings are not sounding the best, do some more research into who to get a better recording. If you have followed all of the steps so far you should not run into any issues. Recording rap vocals is not easy, it takes a lot of practice and testing out different things. But with a bit of effort learning the correct way to record, you will end up with a great sounding track. Hopefully this article has given you some more basic advice and helped you understand what is needed to begin recording rap vocals. If you have any advice for others or if anything else has worked for you, let us know in the comments. Youre so cool! I dont suppose Ive read something like this before. So good to seek out any person with some original ideas on this subject. realy thanks for beginning this up. this web site is something that’s wanted on the web, someone with a little bit originality. helpful job for bringing something new to the internet! I’d really love to be a part of community where I can get advice from other knowledgeable individuals that share the same interest.